In a day of mobile media and internet ministry, partners are finding creative ways to use HOPE content on the social media mission field. During this year's Muslim holiday of Eid-al-Adha or "Sacrifice Feast", a team operating in a highly persecuted country shared short clips of The HOPE via Facebook Video. Each clip was posted with a leading question to spark conversation. Several clips had millions of views, with thousands of viewers posting comments. The team responded to the comments, and a phenomenal online dialogue between Christians and Muslims was underway! As you can imagine many scenes of The HOPE like, Abraham's sacrifice of Isaac, became hot topics of debate. But some seekers showed a sincere interest to know more about the God of the Bible. When possible, the team personally sought these people out, often at great risk. This team's example is the model of how The HOPE can be used for cross-cultural evangelism via social-media platforms. We are currently working to make this model available to more partners. If you would be interested in using The HOPE in similar ways via social media, contact us at partneringdirector@mars-hill.org. 85% of evangelical churches globally are led by pastors who have no access to formal education or training. To aid in this theological famine, The Gospel Coalition has been translating theological and biblical resources (ie; John Piper books, study bibles, etc.) for pastors and elders of churches in these least reached areas. Mars Hill has been invited to collaborate with The Gospel Coalition by making The HOPE available in a variety of new ways so international church planters can be equipped to teach the meta-narrative of scripture to their congregations. 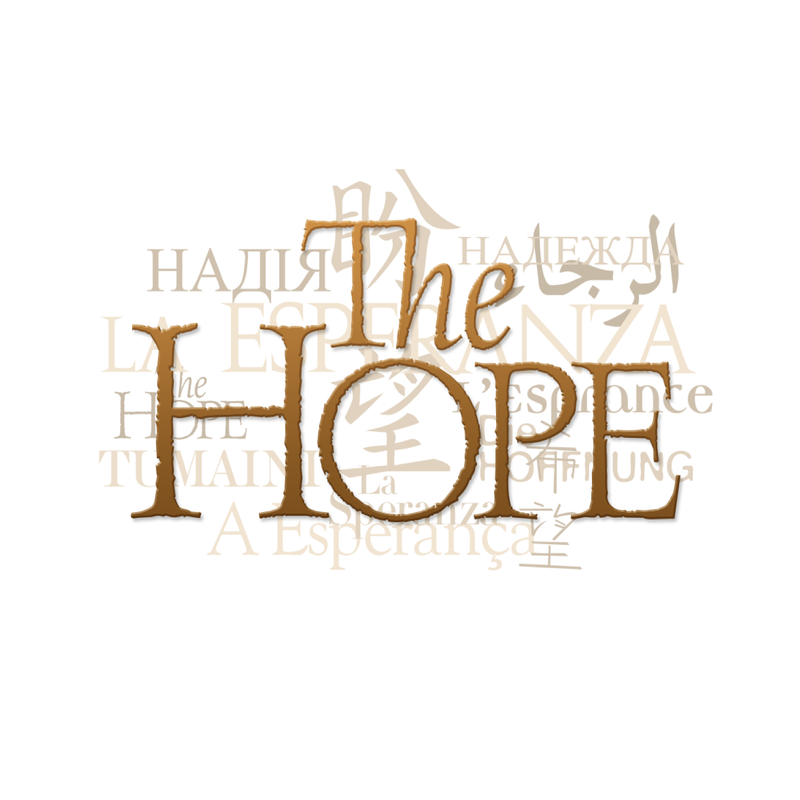 The Farsi HOPE and Study Guide will soon be available on this TGC website: http://www.mahfeleenjil.com/ with a new download option as well. TGC intends to share The HOPE in all available languages with their network of reformed missionaries and church planters working around the globe. The week of May 27-June 3, a coalition of churches in NYC are coming together like never before for “Jesus Week 2017.” In the span of a few days, hundreds of churches and parachurch organizations will be mobilized to every zip code in NYC – ministering in schools, troubled communities, and to the poor. An estimated 150,000-200,000 homes will be reached with the gospel! Over 800 languages are spoken every day in NYC, and one partner in this project has identified every household where a language other than English is spoken at home. A primary tool to minister to these families will be the Saturate NY mobile app, uniquely designed to share the Gospel and empower believers to share their faith with anyone in NYC. The HOPE Film and Study Guide will be included in this app and used to share God’s great redemptive story in the most diverse city in the world! 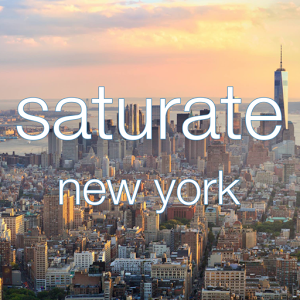 To see what these partners are doing, download the saturate nyc app or visit their web page at http://saturateny.org/resources/jesus_week/. Since the beginning of the year, we’ve started three new translations of The HOPE. One is for the Guarani people in Paraguay. The other two are for people groups in Central Asia and East Asia. These must remain anonymous for security reasons. We’ve also got five new languages in the queue, ready to start soon!